Gov. 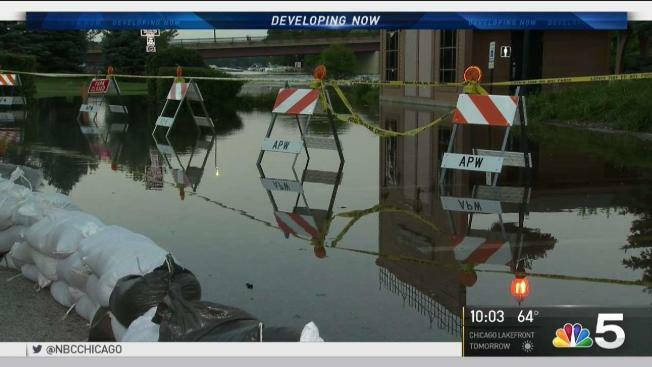 Bruce Rauner added Cook County to the Illinois state disaster proclamation for flooding Sunday as communities continue to combat rising water levels and repair widespread damage. “With flood waters impacting communities in Cook County, I’m adding the county to the state disaster proclamation to ensure we provide responders the resources they need to continue protecting public health and safety,” Rauner said in a statement. A disaster proclamation was issued Friday for Kane, McHenry, and Lake counties after days of heavy rainfall that began late Tuesday. The proclamation makes a variety of state resources available to impacted residents, including sandbags, pumps, trucks and other equipment. It directs Illinois Emergency Management Agency Director James Joseph to activate the State Emergency Operations Center to coordinate requests for assistance. So far, the state has provided 350,000 sandbags to Lake County and 100,000 sandbags to McHenry County, according to Rauner's statement, with 50,000 headed to Kane County on Monday and 350,000 additional sandbags to be delivered around northern Illinois. The flood emergency took on new urgency over the weekend, as the Des Plaines and Fox rivers continued to rise in suburban communities already ravaged by stormwater. 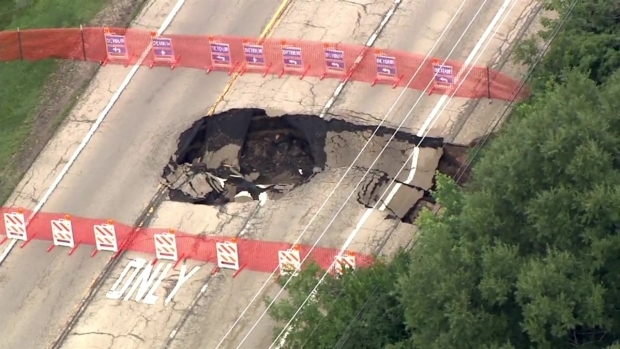 A large part of a Lake County road collapsed due to floodwaters Wednesday, shutting down the roadway as crews work to repair it. The Lake County Division of Transportation said Gages Lake Road from Illinois Route 21 to Hunt Club Road was closed Wednesday afternoon "due to floodwaters washing out a large culvert and collapsing the road just east of Leonard Drive." The road will remain closed until the culvert is replaced, officials said. List of road closures in the area. In Russell, near the border of Wisconsin, the Des Plaines River reached a high of 12.15 feet on Friday, according to the National Weather Service, shattering the 2004 record of 11.09 feet. Near Lincolnshire, the river crested at 16.53 feet on Wednesday, breaking yet another record. Near north suburban Gurnee, the river was expected to reach around 11.9 feet Saturday - a height that was last seen in 1986. The flood emergency in the suburbs takes on new urgency as the Des Plaines and Fox rivers were expected to crest after days of heavy rainfall. 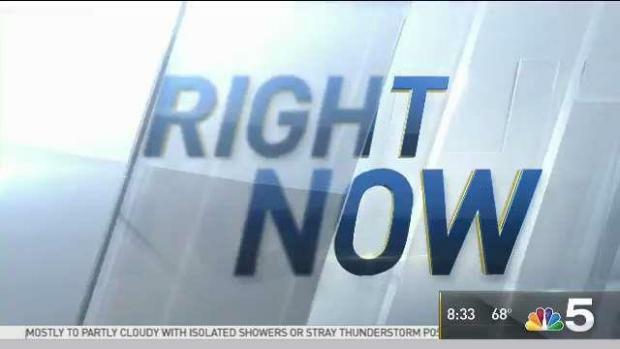 NBC 5's Lisa Chavarria reports. To the west, the worst is yet to come for the already hard-hit Chain O’Lakes area near the Fox River. Floodwaters rushing down from Wisconsin could hit at the beginning of next week, not cresting until sometime around Tuesday night. 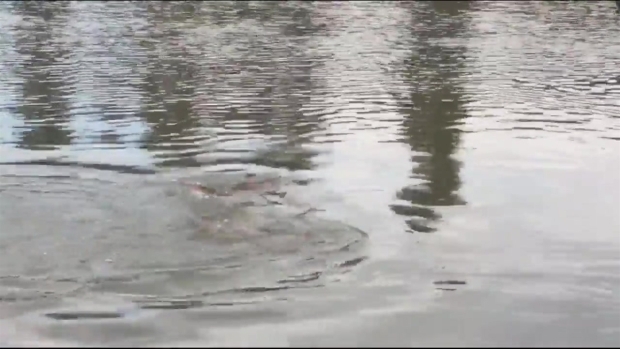 Carp swim down part of Grand Avenue as floodwaters continue to fill up streets in Gurnee. No deaths or injuries have been reported so far in the floods, according to Rauner, who added that at least 6,800 buildings were damaged across the northern suburbs. Residents of communities impacted by the floods were asked to avoid the high waters, which may be contaminated, and to avoid traveling through standing water while driving.